Stay in Balearic Islands's best hotels! Set in Playa de Palma, Hipotels Gran Playa de Palma features a seasonal outdoor pool and views of the sea. This modern hotel is 1.2 mi from Aqualand El Arenal. Free WiFi is offered throughout. What a great experience! This hotel is brand new and very modern and spacious. The location is easy walking distance to the beach. Even thou most customers are Germans, staff spoke English and they were so friendly and helpful. The polls are very big with plenty space and lounge chairs, great bar service around the pool. Room was super clean and with great big balcony. Breakfast buffet was outstanding, so much fresh choices! Overall a super great experience and recommend to everybody! Thank you! This seafront hotel in Puerto Pollensa's Pine Walk area offers smart and well-equipped accommodations, where you can unwind in a beautiful, natural setting. The staff were excellent and the breakfast was great with plenty of choice. The beds were really comfy and we enjoyed our room at the back with the balcony. Riu Palace Bonanza Playa is located on the seafront in Illetas, just 4.3 mi from Palma. It offers direct access to the sea, an outdoor swimming pool and free access to its spa. We stayed four nights/five days at the Rui Palace Bonanza Playa. It was a trip with my husband and our toddler, to celebrate our wedding anniversary and my birthday. The staff went above and beyond to make us feel welcome and the servers in the restaurant were amazing!! They took such great care of us and even made a special table setting with flowers, champagne and cake on the morning of my birthday. They were all so sweet with our daughter too! Beautiful property, beautiful views, comfortable and clean rooms. We spent most of our time in the pool - it was perfect! Set 328 feet from Caló d’es Moro Beach in San Antonio, the Gran Sol Hotel has a large swimming pool with a sun terrace and snack bar. Amazing location, great hotel! I highly recommend it! Set on the beachfront, Iberostar Playa de Palma is located near nightlife and just 5 minutes' drive from Palma Airport. Free premium high-speed WiFi is available. Everything is well prepared. Great ocean view. Amazing pool. Good gym. Only 10 minutes drive to center of Palma. Sa Pedrera Suites & Spa provides free WiFi and rooms with air conditioning in Es Pujols. The property has a seasonal outdoor swimming pool, as well as a fitness center. A super clean spa hotel. An amazing room, very good spa, good breakfast, and super nice service. Thank you Sa Pedrera! Located in the heart of Palma de Mallorca, 656 feet from Palma Port, Boutique Hotel Sant Jaume features a free spa center with an indoor pool and sauna. The moment you enter they make you feel very welcome. Featuring a terrace and bar, as well as a restaurant, Mon restaurant & fonda is located in Ciutadella. The location was perfect right in the heart of all things to see Décor was stunning and very clean. Located in the heart of Palma de Mallorca’s Old Town, HOTEL MAMÁ, The Magic Hotel by Grupo Cappuccino is a luxury hotel offering a rooftop pool with city views, spa and a cinema. The location is exceptional, so is all the staff. Both restaurants serve amazing dishes. Casa Ládico - Hotel Boutique offers accommodations in Mahón, 1640 feet from Mahon Port. The hotel staff were exceptional. Provided outstanding service at all times. Offering a sun terrace and hot tub, BO Hotel Palma is located in Palma de Mallorca in the Majorca Region. Guests can enjoy the on-site restaurant. 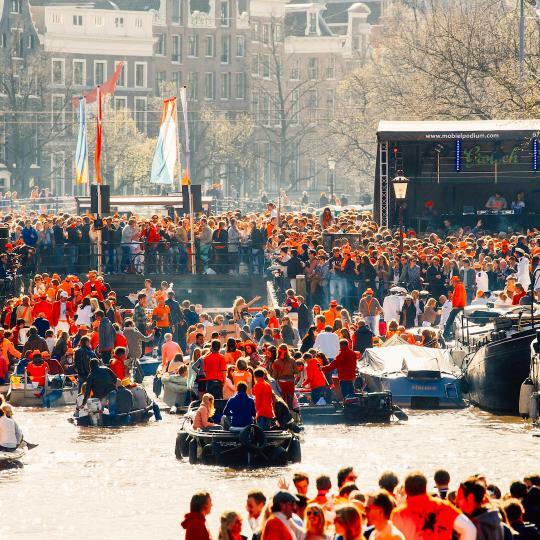 Very good location! Good restaurant and breakfast. Art Hotel Palma is set in Palma de Mallorca's Old Town, 1312 feet from Palma Port and 0.7 mi from Palma Yacht Club. A former antique shop, the hotel has a an art and antique collection. I especially liked the hotel staff, and the high quality of the breakfasts. Offering an outdoor pool and panoramic views, the family-run Hotel Bella Colina is located in the hills of Paguera. Each room has a balcony with a view. This vintage hotel is beautiful inside. The breakfast was....Amazing. Jardí de Ses Bruixes Boutique Hotel is located in central Mahón. This stylish hotel offers charming, air-conditioned rooms with free WiFi and a flat-screen TV. We stayed in Deluxe room 11 & friends stayed in12....huge, spacious rooms lovely & peaceful! Offering an outdoor pool and 3 terraces, Petit Hotel Ca Sa Padrina d'Artà is located in Artá. Free WiFi is offered throughout. Restaurants and cafeterias are 656 feet away. The size of the room, the cleanliness, and the breakfast were all amazing. Located a minute walk from Plaça de sa Constitució Square, in the old town of Sóller, Hotel El Guia features a shared lounge with a fireplace and a restaurant with local dishes. Location was perfect and the staff couldn’t have been more wonderful. Set in the center of Ciudadela, just 1476 feet from Menorca Port, Cheap & Chic Hotel offers modern, air-conditioned rooms with free Wi-Fi. Each room features the work of a different local artist. The owners and staff were amazing! Friendly and familiar with the area. Located next to Palma’s Parque del Mar and the old city walls, Boutique Hotel Calatrava features a free spa and stylish rooms. Extremely friendly and accommodating staff! Definitely a repeat on our return trip! Located 492 feet from Ciutadella’s Old Town, these 18th-century stables are now a charming hotel. Hotel Albranca offers an attractive terrace and Balearic-style rooms with free Wi-Fi. The breakfast was amazing, a table full of local food, fruit and jelly. I could stay there all day! Boutique Hotel Can Cera is a 17th-century palace in the historic center of Palma de Mallorca with a free spa. The airy rooms have antique-style furniture, mini-bar and flat-screen satellite TV. Exceptional property! Well-appointed rooms, furnished with period pieces but with modern amenities. The Hotel Des Puig is located in Deià, a spot long popular with artists for its tranquility. It has a swimming pool, nice views and free Wi-Fi. Room was great with super view. 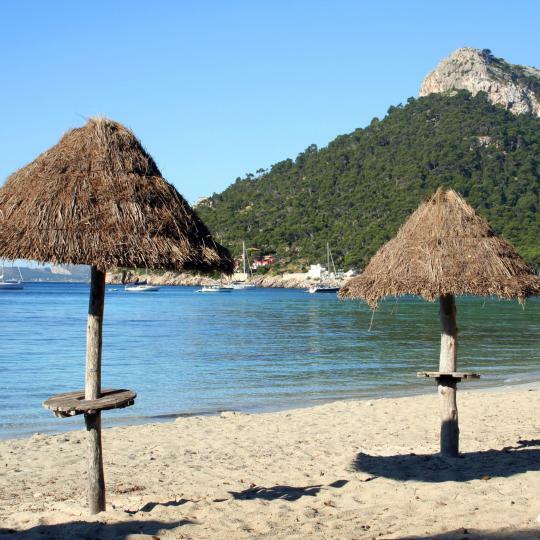 Over the mountains lies the hidden treasure of Formentor Beach, a tranquil spot lined with pine and oak trees. 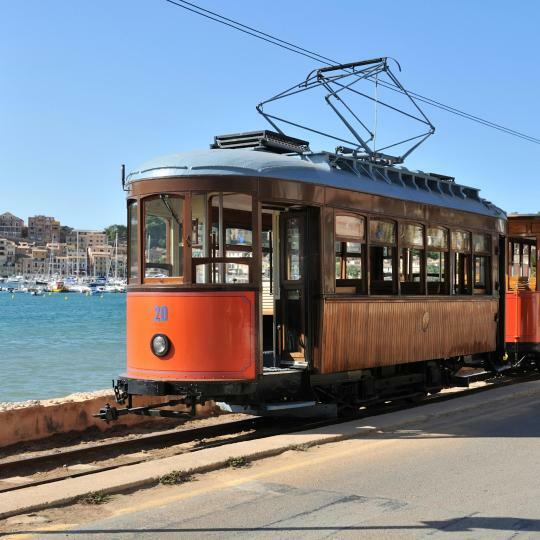 The wooden-framed train to the pretty Port de Soller passes through the dramatic scenery of the Tramuntana Mountains and Valley. Caribbean-blue waters and white sands stretch along the 2-km-long shores of Es Trenc, a popular yet remote nudist beach. 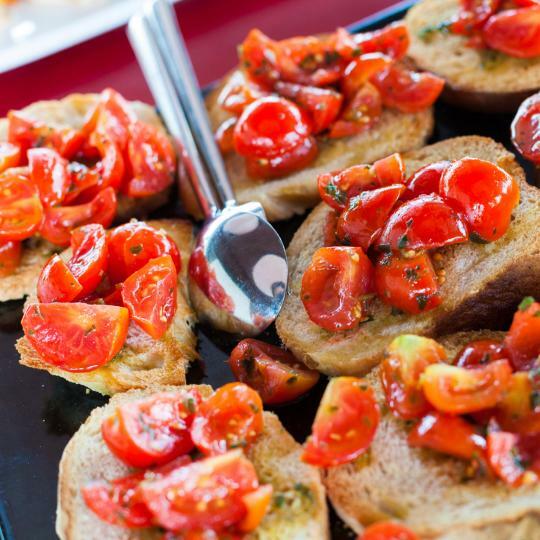 Enjoy local culinary specialities at a discounted price in Palma's Old Town on Tuesday and Wednesday nights. A 36 km bike ride from Palma to Playa de Palma takes you along seafront promenades and coastal cycle lanes. 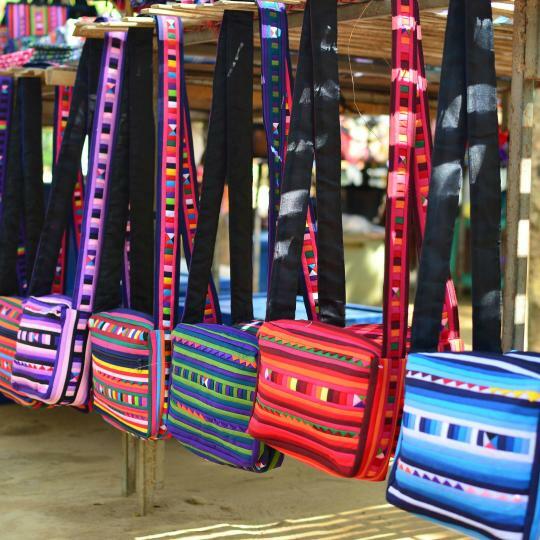 This bustling hippy market is an explosion of colour, with a wide range of clothing, jewellery and leather products. 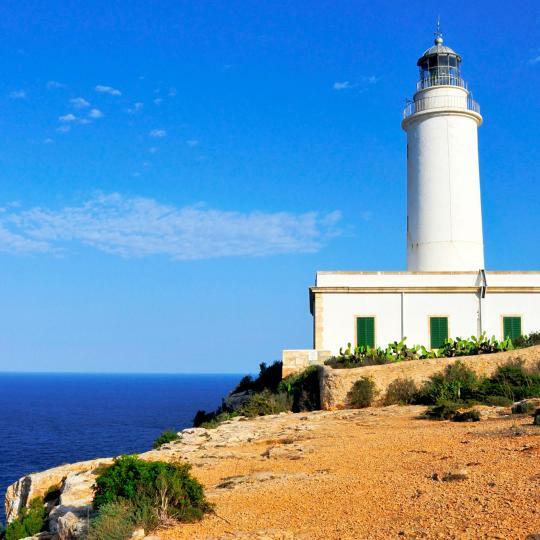 Admire the amazing views of Formentera and the sunset over the Mediterranean Sea from the highest point on the island. 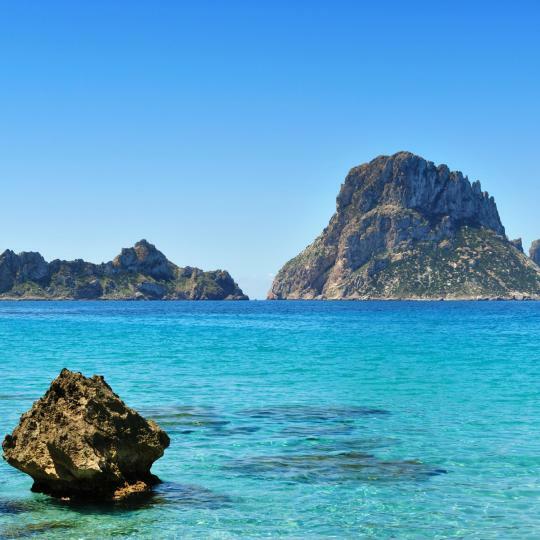 Es Vedrà Island is home to abundant and colourful wildlife, offering great opportunities for diving and snorkelling. Es Pujols is Formentera's stand-out nightspot, with a lively street packed with bars and clubs. This 185 km stretch of breathtaking Minorcan coastline can be enjoyed on foot or by bike, horse or kayak. 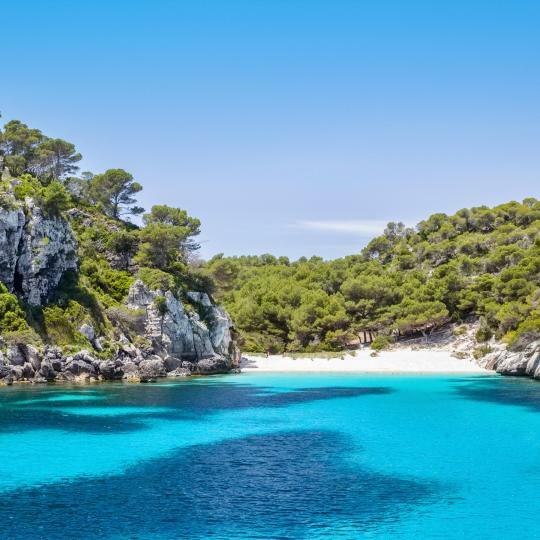 A group of pearly white islands in the Mediterranean, the Balearic Islands continue to exceed expectations. Legendary nightlife, along with a more subdued testament to long-lost civilizations, plays out on a landscape where endless sun, crystalline waters and delightful beaches rule. 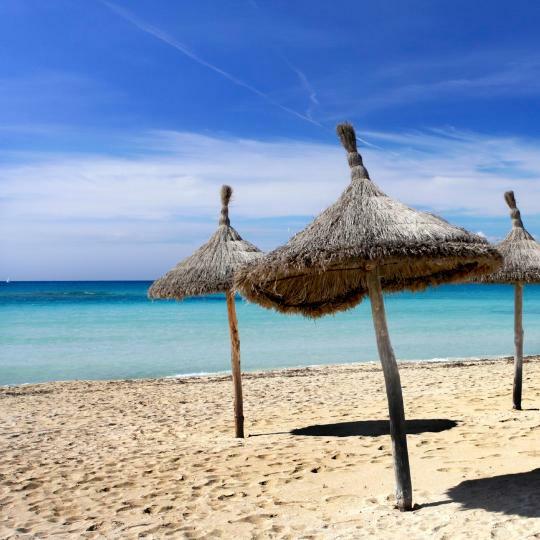 Majorca, Ibiza, Formentera and Minorca offer you all the opportunities to enjoy, relax and indulge yourself. Head for the sun and let Booking.com help you find your place in this mythical paradise. The staff were very friendly and very helpful. Always smily and chatty. The hotel is very close to the beach and restaurants. Food was very good with lots of options to choose from. The staff were friendly, we had a great view, there was a variety of food on offer throughout the week and the access to the water park was an added bonus! They call it a Hostel,but it is a private hotel room with a private bathroom. The room and bathroom were immaculate. Everything was great: staff, very clean rooms, location and great breakfasts. We definitely recommend it. Their all inclusive is a MUST. 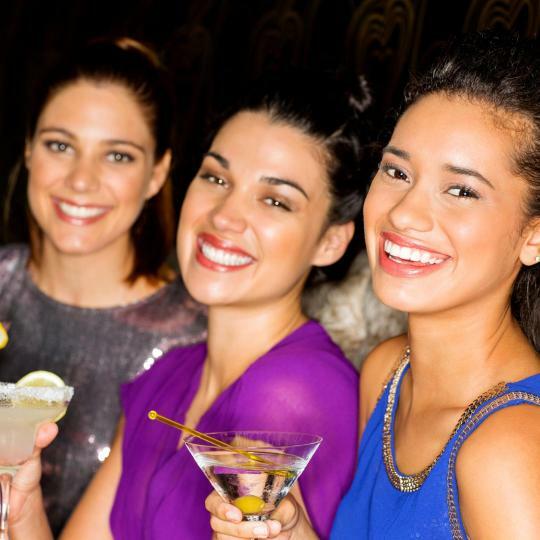 The food was delicious and the unlimited drinks you can’t beat. breakfast was excellent. staff pleasant and always helpful. hotel impeccably clean. I like everything on the hotel.